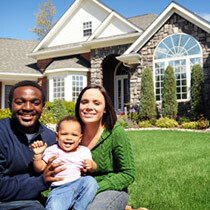 Homeowners insurance provides financial protection against disasters. A standard policy insures the home itself and the things you keep in it. 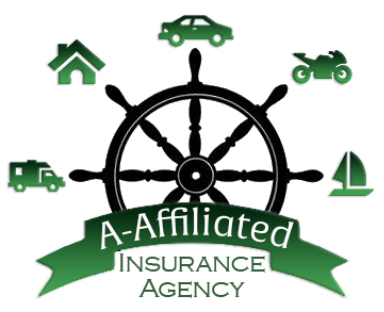 A-Affiliated Insurance Agency​ has the experience you need to make sure your home is covered in Georgia.